ACMS is privileged to host the following organizations in our music school. Austin Chamber Music Center on Saturday. It is also our pleasure to have in residence at our school the Texas Early Music Project and LOLA (Local Opera, Local Artists), and we enjoy having the Austin Jazz Workshop rehearse in our studios. Please learn more about the work these fine musicians do in our community. LOLA is committed to cultivating the future of opera by offering new approaches to experiencing this particular musical genre and type of singing. Our focus is on integrity in our approach to this art form, to the Austin community, and to each other. In the summer of 2014, LOLA was created by professional opera singer, arts administrator, and long-time Austin resident Liz Cass and opera director and Austin resident, Rebecca Herman with the idea of creating an all-female production of Puccini's classic opera, La Bohème. They called this production La Femme Bohème. Liz and Rebecca assembled a team of highly skilled local talent and a show was born. La Femme Bohème opened to sold out houses. This success was followed by a second production, Cabaret de Carmen, a one-act three-person take on Bizet's Carmen, in February of 2015, this time to 3 sold out houses. Surplus funds from donations and ticket sales of this production were enough to allow LOLA to donate back to carefully chosen local non-profits, Safeplace and Veteran's Guitar Project, which had thematic ties to our production. LOLA has been the recipient of several awards, including three Austin Critic's Table awards (La Femme Bohème) and the Critic's Pick for "Best Reason to Raise Your Voice" (Austin Chronicle, 2015). In July, LOLA celebrated its first birthday with a party featuring over a dozen of Austin's brightest operatic talent at the North Door. 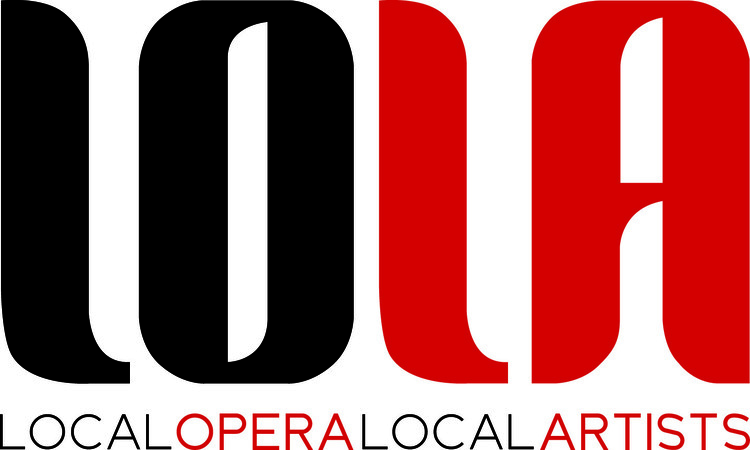 Part of the LOLA mission is to meet people where they are and introduce them to opera. Our productions have attracted longtime opera aficionados and a large number of people having their first experience with the art form. In the Austin community and the world at large, it is very easy to go our respective ways and encounter not only our limited daily existence but also only those who exist in it. As an immediate and global community, It is vital for people from all walks of life to sit in a room and have a larger shared experience together. The project started as a unique venue in which student members of The University of Texas at Austin Early Music Ensemble could work and perform with professionals, allowing students to explore repertoire normally out of their reach. During the period 1995–2002, TEMP's Baroque orchestra (with Daniel Johnson conducting) performed in several productions with the Sarah and Ernest Butler Opera Center, including Purcell's Dido and Aeneas, Baroque and Loving It, (a pastiche of selections from the works of Lully, Rameau, Cavalli, Cesti, and others, created by Daniel Johnson), Cavalli's L'Ormindo, Monteverdi's Coronation of Poppea, and Handel's Alcina and Rinaldo. TEMP performed regularly at the Early Music Weekend at Round Top Festival Institute, for the Texas Early Music Festival in Palestine, TX, for the annual Mostly Music Marathon benefiting AIDS Services of Austin, and in public and private concerts in the Austin area. Ruby Jane Smith is an American fiddle player, singer, and songwriter in the traditional bluegrass and Americana music genres. At the age of 9, Ruby Jane was crowned the youngest person to play the Grand Ole Opry. At the age of 12, she joined legend Dale Watson on stage at Austin's historic Continental Club. Smith's list of accolades is astounding – boasting a steady stream of awards from the title of Mississippi State Fiddle Champion at age 10 to touring as lead violinist for artists like Willie Nelson, Lady Gaga, Blues Traveler, Local Natives and performed alongside acts like Sheryl Crow & ZZ Top. Since moving to Austin, she has twice been an official performer at the Austin City Limits Music Festival, and has been mentored by Asleep at the Wheel’s Ray Benson. She has performed in a Ray Benson play A Ride with Bob, and played on Willie Nelson’s Grammy-nominated Willie and the Wheel. She has recorded four CDs; her debut album Road to Columbus was released in 2006, and the follow-up 6-song EP Creekside was released in 2007. She realized a live CD "Live at Roadhouse Rags" in 2009 and her most recent EP Feels Like Home was released in 2010. She won the Daniel Pearl Memorial Violin award in 2007, named for Daniel Pearl and given by the foundation named for him, which promotes "Harmony for Humanity." Praised by the San Francisco Chronicle as "a bass of rare talent" and by Opera News as singing "impressively, with velvety legato," Matthew Treviño is proving to be one of today's most sought-after basses. The 2016-2017 season included La Bohème with the Colorado Symphony, Beethoven's Ninth Symphony with the Santa Fe Symphony, a reprise of his Monterone in Rigoletto with Palm Beach Opera, and returns to Nashville Opera and BAM for Three Way and Opera Colorado as Raimondo in Lucia di Lammermoor. This season will see him as Zuniga in Carmen with Hawaii Opera Theatre, as Caronte in L'Orfeo with Pacific Music Works, a return to Austin Chamber Music's festival singing a concert featuring the songs of Borodin, and Dr. Grenvil in La Traviata in his return to Austin Opera. 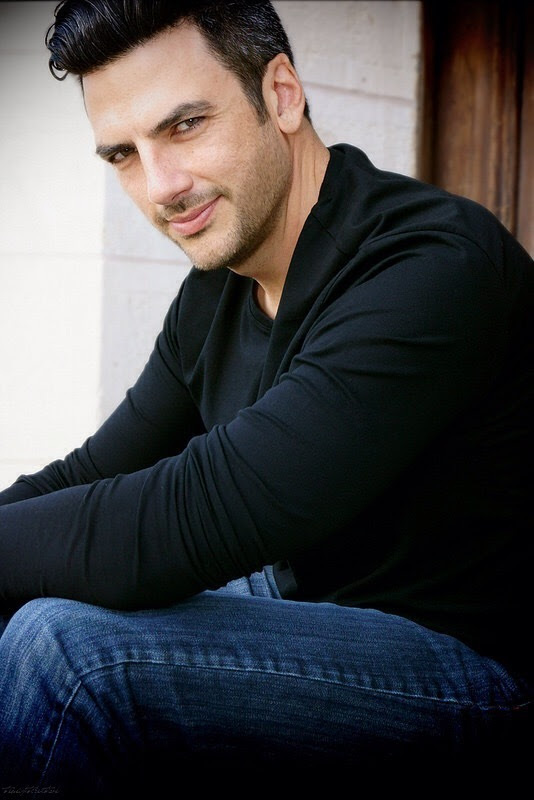 Mr. Treviño is a graduate of Baylor University in Waco, Texas and was a finalist in the Loren L. Zachary Foundation Competition, Dallas Opera Guild Competition, Fort Worth Opera's McCammon Voice Competition, Shreveport Opera's Singer of the Year Competition, and the recipient of the Thomas Stewart Award for Vocal Excellence at Baylor University. A native of Athens, Greece, Nora Karakousoglou is an active performer and teacher, working in the United States and Europe. She completed her undergraduate work at Cleveland State University, earned a Master of Music degree as well as a Graduate Performance Diploma from the Boston Conservatory, and holds a Doctorate of Musical Arts from the University of Texas, Austin. 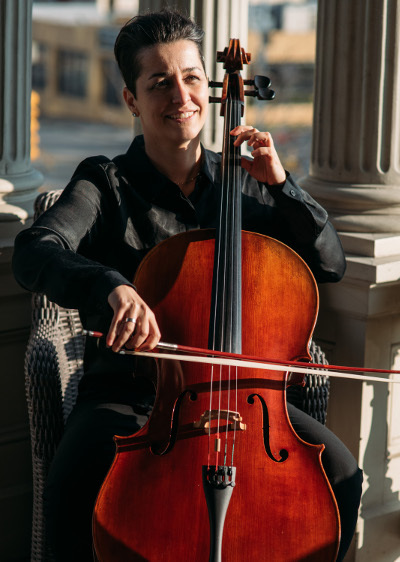 While in Texas, she has enjoyed working with Dr. Michelle Schumann, director of the Austin Chamber Music Center, and currently performs and teaches as an Artist in Residence for the Austin Community Music School. She has collaborated in chamber music settings with Joseph Silverstein, Lynn Chang and Judith Gordon, performed numerous solo recitals, and has appeared as a soloist with the Boston Conservatory String Ensemble and the Thessaloniki State Orchestra in Greece. Nora is the recipient of the Hellenic American Women's Award in Chicago, as well as First Prize in Cello Performance and Chamber Music from the ENM d'Aulnay-sous-bois in Paris. In her free time, Nora likes to cook, speak English with a heavy Greek accent, and drive to new places. 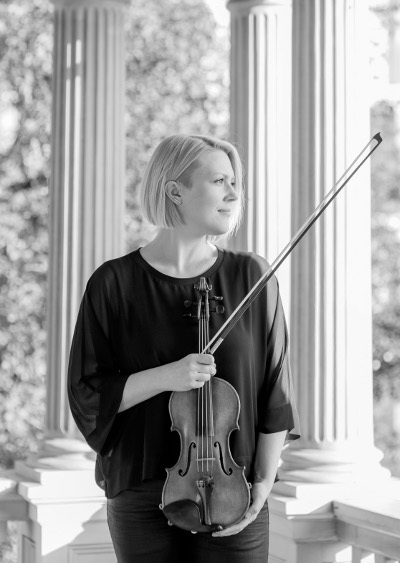 Sonja Larson earned a Master of Music degree from the University of Minnesota, where she studied violin performance and pedagogy with Ms. Sally O’Reilly. She has performed in numerous orchestras and chamber ensembles in Minnesota, New England and Texas, and currently serves as the concertmaster of the Masterworks Chorale of Boston. Highlights of her orchestral work include Boston Ballet, Boston Modern Orchestra Project, Rhode Island Philharmonic, Boston Landmarks Orchestra, Coro Allegro and the Orchestra of Indian Hill. She has accompanied violinists Gil Shaham, Itzhak Perlman and Anne Akiko-Meyers, as well as classic rock bands Deep Purple and Earth Wind and Fire. 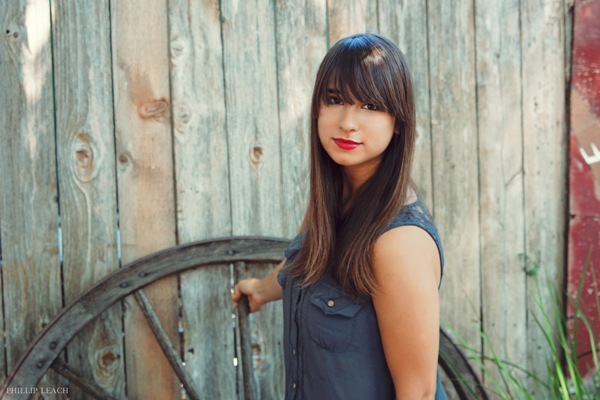 Since arriving in Austin in 2013, Sonja has performed with the Austin Symphony, Austin Opera and Chorus Austin, and has collaborated in chamber music performances with Dr. Michelle Schumann, director of the Austin Chamber Music Center. She also performs and teaches as an Artist in Residence for the Armstrong Community Music School. In addition to performing, Sonja has taught students of all ages and levels since 1998. Her non-musical pursuits include taking road trips, flower arranging, yoga and reading nonfiction.